The Sub-Divisional Officer is the chief civil officer of the sub-division. In fact, he is a miniature Deputy Commissioner of the sub-division. He is competent to correspond direct with the government and other departments on routine matters. He has to perform executive, magisterial and revenue duties. His executive duties pertain to the maintenance of law an order, development, local bodies, motor taxation, passport, issue and renewal of arms licenses, Sub-divisional establishment, etc. As Sub-Divisional Magistrate, he enforces security measures for the maintenance of Law and Order and exercises judicial powers under certain sections of the preventive chapters of the code of Criminal Procedure. An appeal from the orders of the Sub-Divisional Magistrate in such cases lies with the District and Sessions Judge. 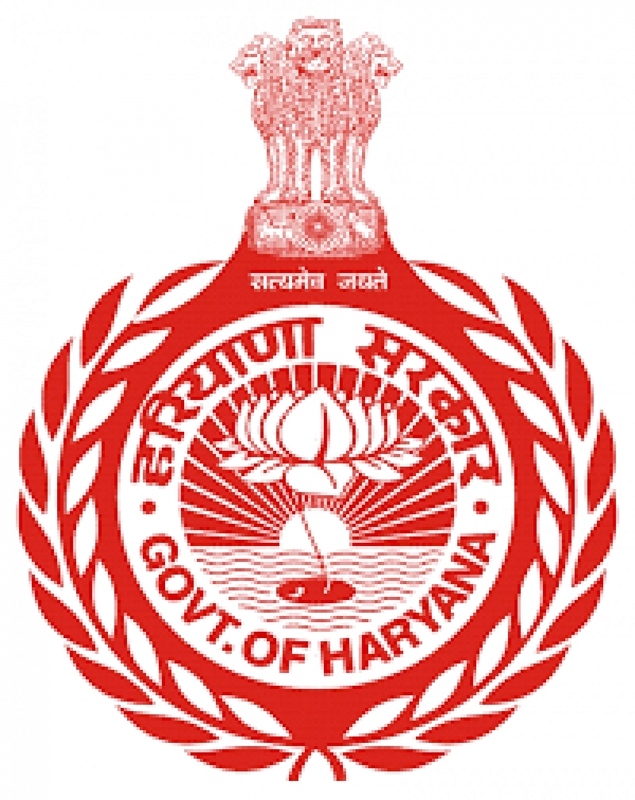 In the revenue matters he is Assistant collector Grade I. but under certain Acts, the powers of collector have been delegated to him.3 Sub Division Offices are in District Mahendragarh – Narnaul,Mahendragarh & Kanina.